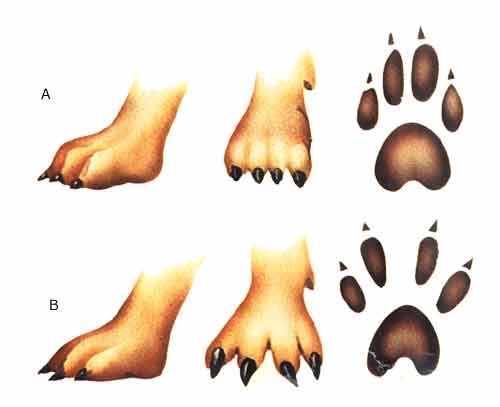 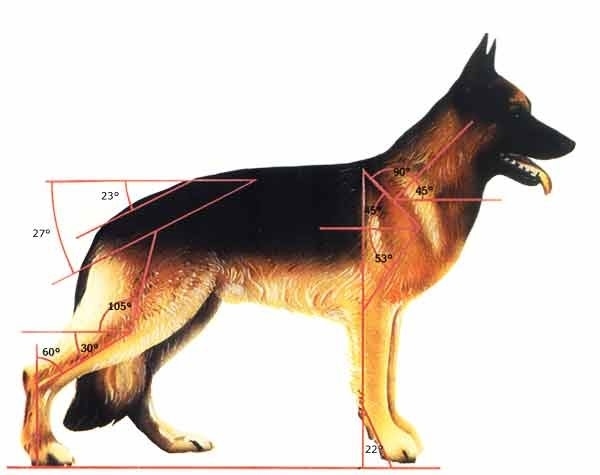 The ears of the German Shepherd should be medium sized, attached to the head high up and held erect. 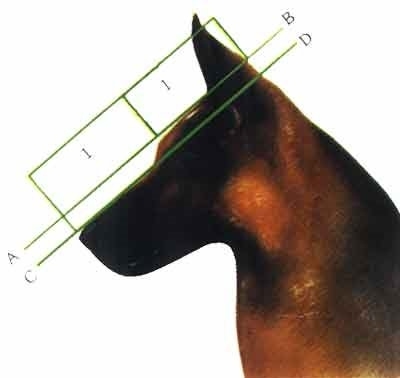 Both ears should be the same, with the pavillion forward and pointed tips. 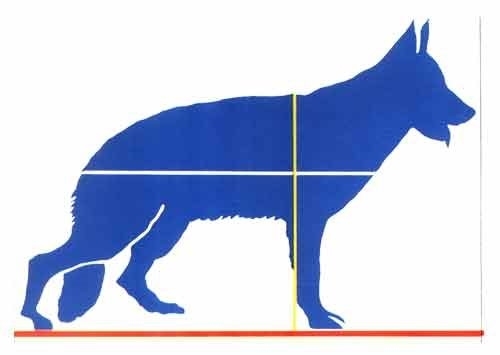 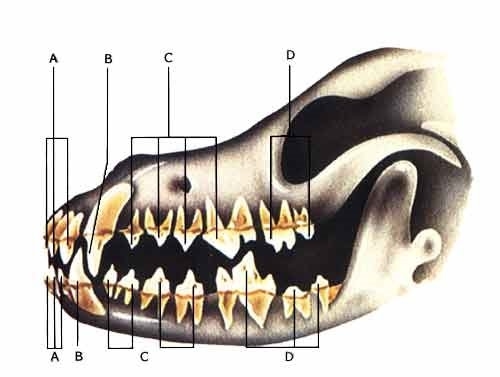 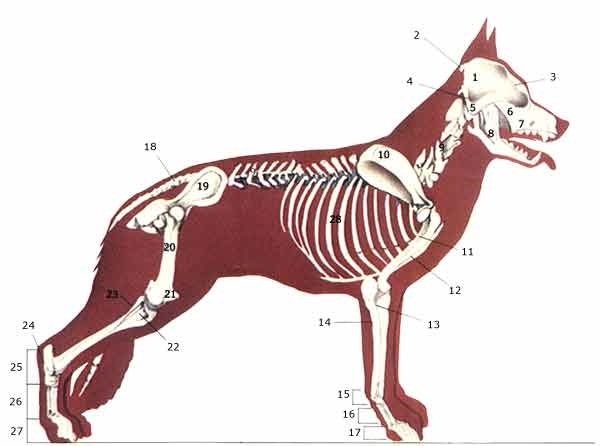 The field of vision of a dog with a very long skull can even take in an angle of about 270°. 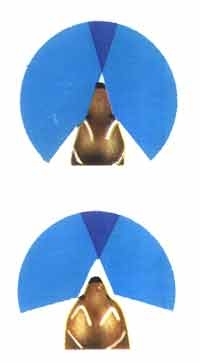 Binocular vision is subtended by a very narrow angle, so a vision in relief is limited.